Agile Scrum Master is an advanced level Agile Project Management course that is ideal for individuals and enterprises that are looking to gain a comprehensive understanding of Agile methodologies and Scrum practices and covers Scrum Master role with regards to facilitating the Scrum team that adheres to Scrum theory, practices, and rules. Invensis Learning is conducting a 2-day full time, intensive Agile Scrum Master Training. Our expert trainers, interactive learning sessions and Agile Scrum Master exam practice tests will impart training which enables you to gain an in-depth understanding of Agile Master concepts for handling projects. Don't miss this chance of getting trained in Agile Scrum Master From Invensis Learning. 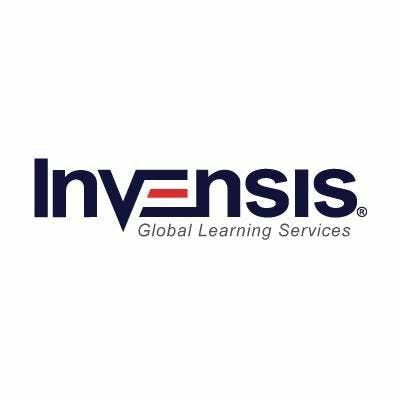 Agile Scrum Master Instructor-led Training From Invensis Learning – Book Your Seat Now! - Get trained in Agile methodologies in just 2 days- Learn from expert instructors who have several years of training and consulting experience - Learn in an interactive session where all your queries are by the trainer- Get access to high quality course material prepared by Agile Projecct Management subject matter experts- Get to answer practice tests modeled on the actual exam to build you confidence for the Agile certification exam- Attend weekend classes which are provided for the convenience of working professionals- Stand out from the crowd and from your uncertified counterparts with your knowledge of best practice Agile methodologies- Learn how to apply proven Agile techniques, improve your efficiency and effectiveness at your workplace- Become a global professional and improve your position in the job market by becoming a Agile certified professional.